Customers care less about real facts of your restaurant, more likely they do the narrative that those facts create form of story. Once the branding story is made up and put together properly, it can be used for a whole variety of applications including marketing, branding, training, public relations, media relations, investor relations, franchise sales, real estate programs and working with landlords to secure prime locations and more. An interesting brand story attracts audience and stakeholders in a way no other single tool can do. 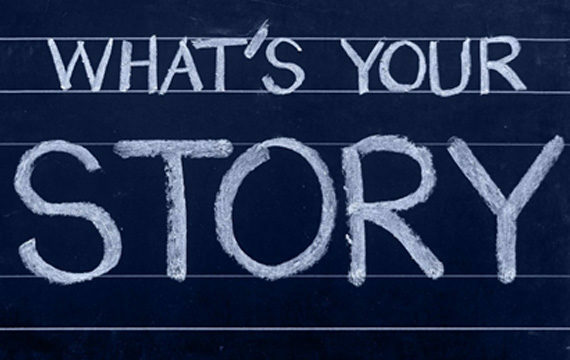 Brand story is to tell the people with an effectuate word of mouth to build a powerful and compelling story.